All travel is educational—but don’t tell the kids! 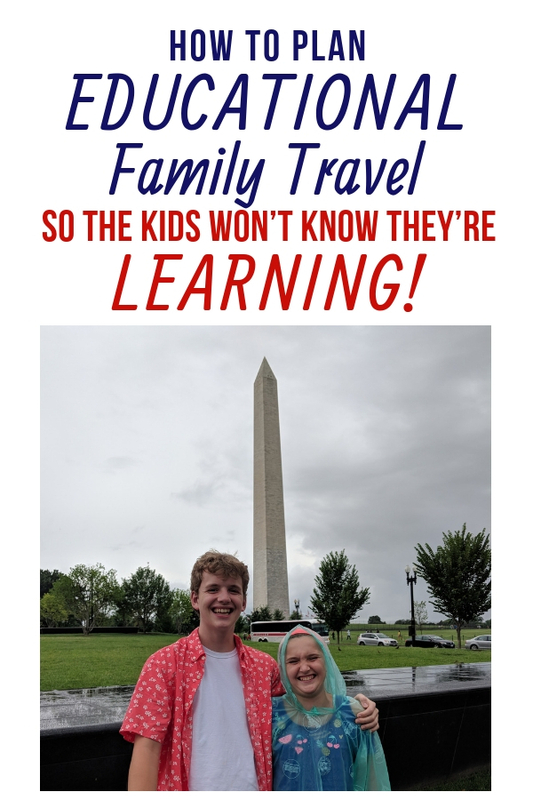 This nine-year homeschooling mom loves finding secret ways to teach her kids while traveling so they don’t know they’re learning. She’s taken her family to hundreds of historic places coast to coast but her kids would tell you they’ve just been on vacation. Here are her best tips to help make travel as education fun for kids—really. Our family has spent hundreds of days at Disneyland (yes, we’ve learned a lot there, which is a story for another day). But we’ve also spent hundreds of days at art museums, national monuments, and war memorials—places most people don’t think kids will enjoy. Obviously Disney has no competition, but if the choice is between going bowling and driving out to see the remnants of a WWII internment camp in the Arizona desert, there’s a pretty good chance my kids will choose the road trip. I really think my kids love going to educational places because I never (well, hardly ever) let on that the places we go are educational. The kiss of death for any family travel excursion is telling my kids we’re taking a field trip. Every kid knows that going on a field trip just means going to school at another place. If my kids catch the faintest whiff that our road trip leads to someplace educational, I’ve lost their attention before we even arrive. One of the first times I realized my kids would educate themselves with no help from me was during a trip to SeaWorld in San Diego. My son and two of his cousins, all age seven at the time, spent more than an hour in the underground moray eel exhibit reading every plaque on the walls. Those new readers wanted to learn everything on their own; I didn’t need to do any educational coaching. If I had pointed out a sign about the eels and asked one of the kids to read it, he simply would have run off—SeaWorld is fun, not school. Kids don’t realize that SeaWorld is a giant science classroom. Educational travel is kind of like broccoli. Do you like broccoli? I love broccoli, and I have since I was a kid. So when I had kids I served them broccoli, and they ate it, no complaints. But, some time around second grade, they picked up from friends the idea that broccoli is bad. Also bad: zucchini, kale, school, and homework. My kids started complaining about broccoli whenever I served it. But Mom doesn’t play that game, so they ate the broccoli. And they liked it, even though they’d been told they weren’t supposed to like it. Educational travel is kind of like broccoli. 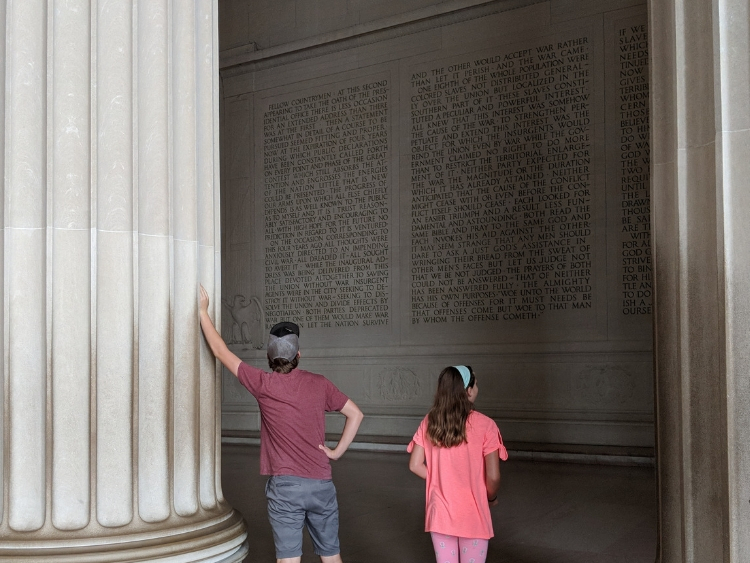 Kids simply shut down when they hear “educational” — you should see my kids when I tell them we’re going to watch Great Moments with Mr. Lincoln at Disneyland. 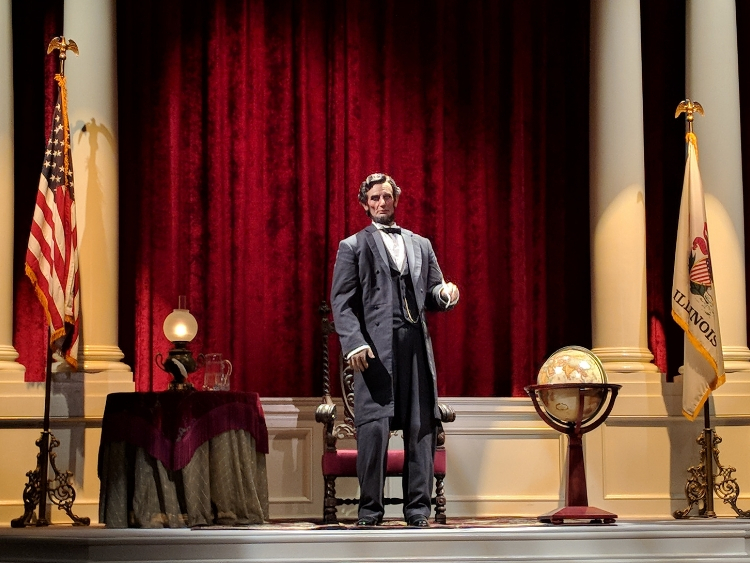 Even though they know they love Lincoln, they’ve heard from friends you’re not supposed to do school-y stuff at Disneyland. So, I remind my kids there is a scale model of the U.S. Capitol in the Main Street Opera House lobby. They have a blast pointing out with their fingers all the places they actually put their feet at the Capitol this summer. Then the opera house doors open and they magically move inside the theater to watch Great Moments with Mr. Lincoln because they forgot they aren’t supposed to like it. I’m semi-spontaneous about travel. I love to just get up and go, but I don’t want to miss any highlights at our destination (or roadside attractions along the way). So my kids are used to my habit of running to the library to pick up a few travel books the day before a trip. Since I don’t force them to read about the place we’re headed, of course they pick up the books on their own. Within 10 minutes, they’ve flipped through the books, studied the photos, traced our route on the maps, and absorbed a shocking amount of information. How do I know? 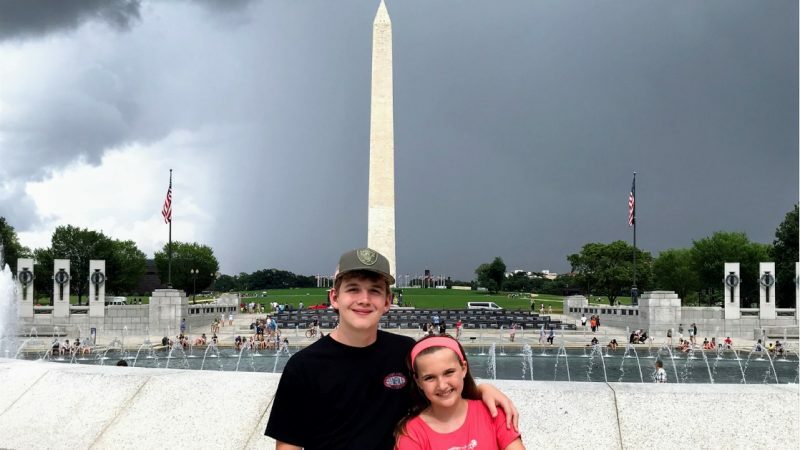 We go to the World War II memorial in Washington, D.C. and my kids tell me that the D.C. travel books I had checked out must have been old because the WWII memorial wasn’t in any of the pictures. Over the years I’ve secretly fed my kids all the facts they need to have a fundamental understanding of the places we plan to visit—before we go. Before I had kids, I watched the “16 and Counting” episode in which the Duggar family goes to Disneyland. I felt so bad for those kids because their mom turned a day at Disneyland into a school day. I decided right then that when I had kids, I’d remember to just let them have fun and not try to make everything into a learning opportunity. 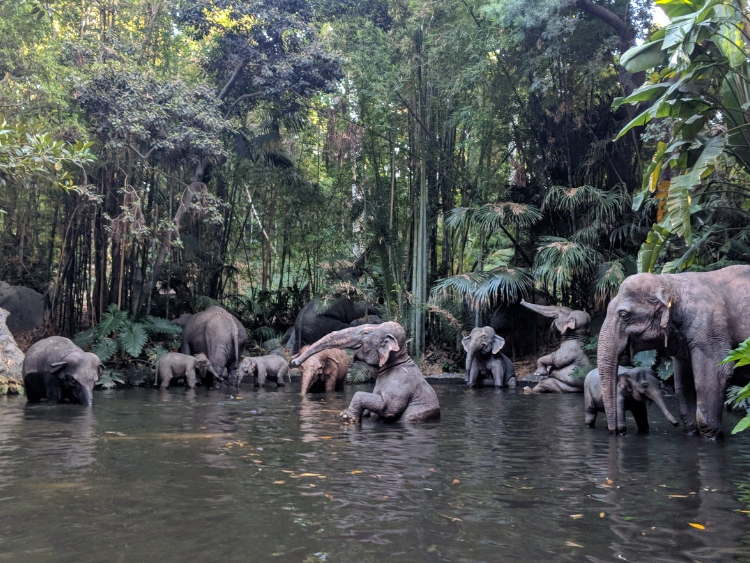 I’d be a Jungle Cruise Skipper, not a fun killer. There’s a fine line between pointing out an interesting fact and being the pushy mom who thinks school is in session. Yes, school is in session because all travel is educational. I pretend that isn’t true and bite my tongue whenever I want to lecture. My kids love playing tour guide and I’m always surprised at just how much historical information they’ve absorbed. When my sister and her family from Pittsburgh visited us in Phoenix, her kids were delighted to see real, live cactuses. I overheard my kids explaining to their cousins that the iconic saguaro cactus—that’s the big cactus with arms—is native to the Sonoran desert, and saguaros don’t naturally grow everywhere in the southwest like you’d think from watching movies. And any saguaro with an arm is at least 75 years old. 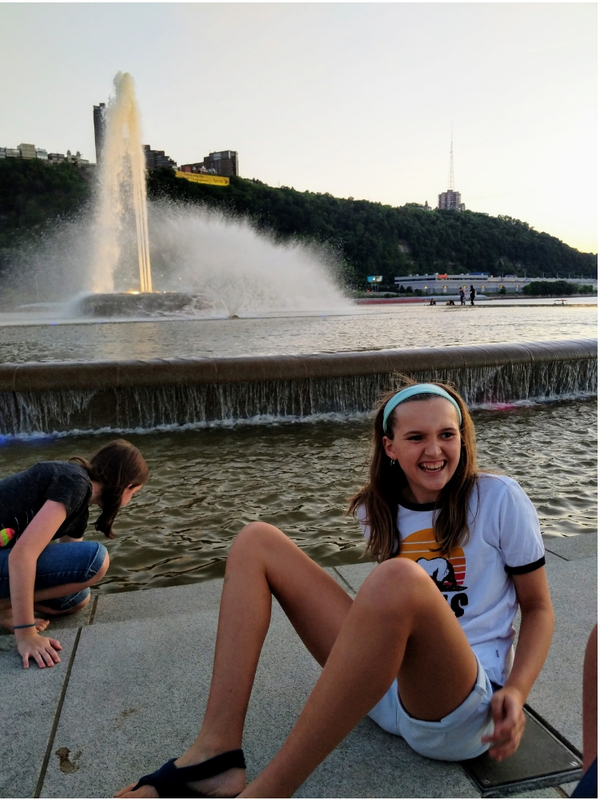 Then, when our family visited Pittsburgh, the cousins took us on a tour of the city and explained that the complicated bridge system was developed because Pittsburgh sits at the junction of three rivers while we were standing at The Point, the place where the three rivers meet. I could have made my kids study up on Pittsburgh for weeks (“Can you say Monongahela?”) and they wouldn’t have understood the City of Bridges as well as they did after touring it for one afternoon with their cousins. 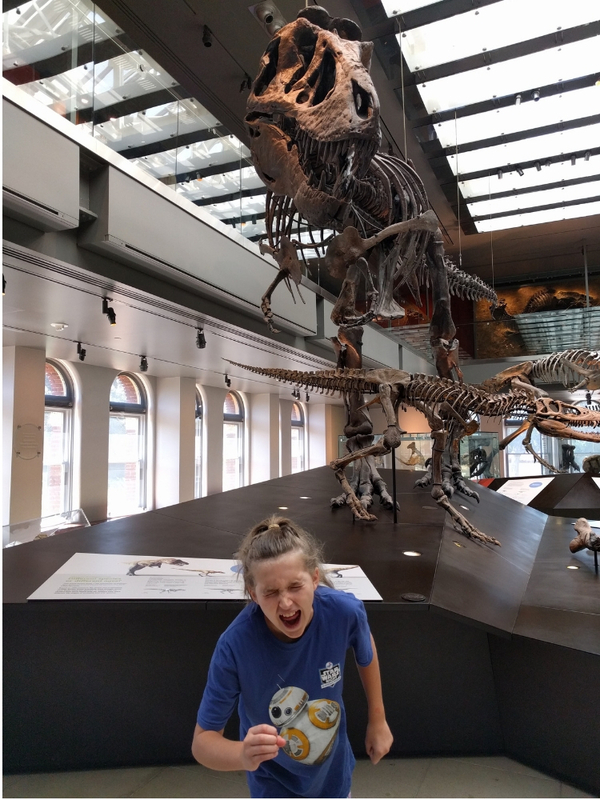 The Natural History Museum of Los Angeles is a scream for kids. After we visit a historic place, I love to pick a movie that’s set in that place for family movie night. My kids yell, “We’ve been there!” when they see a scene set in Monument Valley (Disney’s Cars) or New York City (Spider-Man) or Niagara Falls (Superman II). Movies also help inspire our family travel plans. My kids love Pee Wee’s Big Adventure. They basically have it memorized. 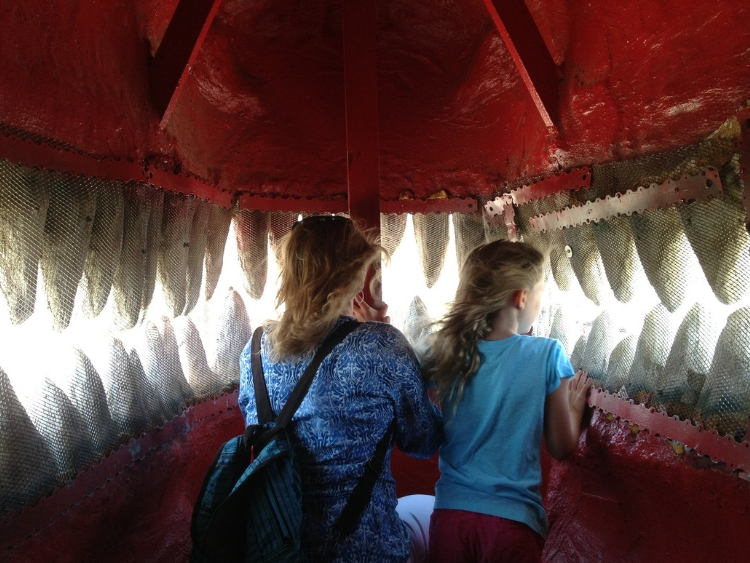 We’ve been to the Cabazon dinosaurs featured in the movie many times (which is totally cool). A trip to the Alamo is on their list. Why? They want to ask the tour guide for directions to the basement to see if she giggles, “There’s no basement at the Alamo!” Of course, they also know that the Alamo does indeed have a basement, from reading Pee Wee trivia. THAT led them to reading Texas history books. Mission accomplished. 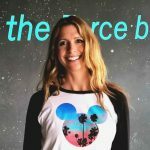 Carissa Houston is a nine-year-homeschooling mom, crackerjack vacation budgeter and Disneyland history nut. She specializes in taking her 12-year-old daughter and 15-year-old son on free day trips to iconic and historic destinations. Her family of four, six or twelve when grandparents and cousins come along, hit the road from Phoenix to Southern California as often as possible. She turns a flexible homeschooling schedule into travel one day a week and 30 days every summer. Carissa spreads the word that every family can afford to travel—and the idea that family travel is essential education money can’t buy—on her blog All Day Mom.